Episode 10 was released! Laurel and I chatted about Beauty and the Beast for it’s 25th Anniversary. We discovered the origins of the classic tale and discussed other beast and beauty-type relationships in pop culture. Take a listen here. 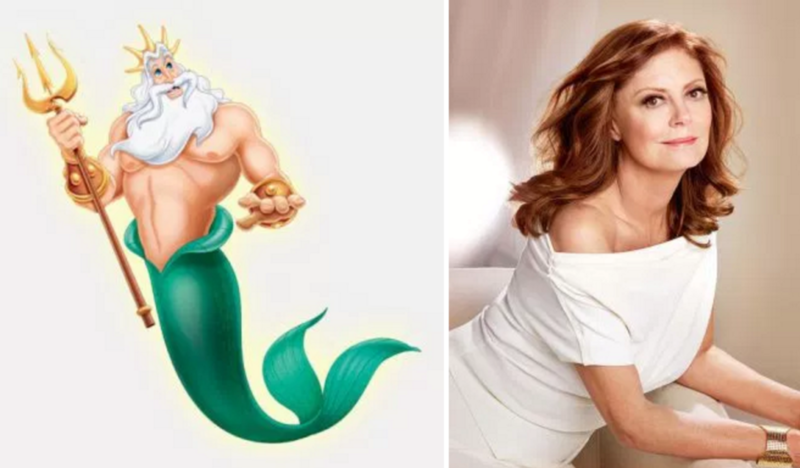 With so many live acton movies being released and planned for Disney, Laurel decided to do her own casting for some of our favorite Disney animated films from The Little Mermaid to Robin Hood. Check out Part 1 and Part 2. 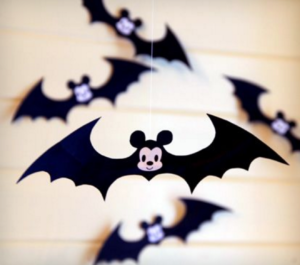 Halloween time is here and the Wonder Babes wanted some fun ways anyone could incorporate a little Disney into their regular decorations. Some are easy to make while others you might want to commission out. Either way, they will make your spooky holiday a little more magical. See them all here. It wouldn’t be a complete week if we didn’t show you how to make something adorable. 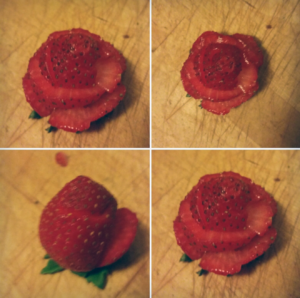 Follow these simple instructions on how to make your very own strawberry roses.